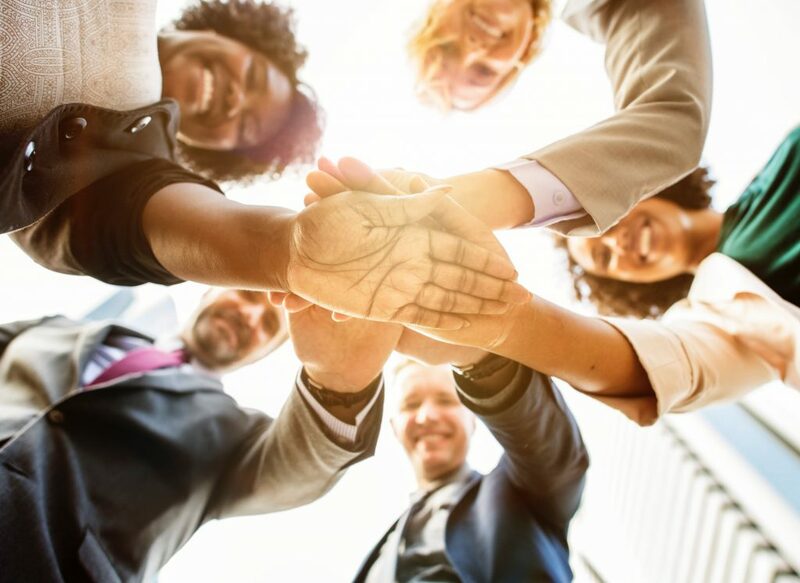 No company is complete without its employees and employee retention is one of the most valuable things to focus on for any successful organization. High turnover rates look bad not only for shareholders, but also for any potential new employees who might be planning to work at your organization. One of the major reasons why people leave a company is because they believe that their benefits are poor. Companies that offer such benefits as flexible scheduling, stock options, fiscal bonuses etc. often report better employee retention numbers. People enjoy high salaries but they also want to have balance in their lives and that starts with benefits. Job satisfaction reports are often closely tied to the quality of a company’s benefits package so you must try to make your employee benefits package more appealing to keep them happy and retained. This should be an obvious strategy for organizations and employees alike. Companies who don’t pay well will undoubtedly find it difficult to retain their employees. If your employees are struggling to make ends meet, they will obviously start searching for another higher paying job. High levels of turnover can be expensive for a company due to recruiting and training costs, so offering higher salaries often ends up being more profitable. Many employees leave their jobs because they do not enjoy working for their superiors. It is often said that people leave managers, not jobs. Organizations should focus on providing a strong management team that motivates and encourages their employees rather than bossing them around. People want strong, helpful leaders that will teach them and help them grow in their careers. By grooming a compassionate and competent management team, a company shows that it cares about their employees’ future. Nobody wants to be stuck in the same position for ever. Opportunities for advancement are a major reason why employees decide to stick with their company rather than look for another job. Employees who feel like they have the chance to advance in their career are more likely to be retained and are also more likely to produce good results. Everybody needs to get paid, but they also want to be able to enjoy their life outside of work. Companies should make sure that they aren’t overworking their employees and should ensure that their employees have plenty of personal time. Employees are more likely to stay if they feel like they have a strong work-life balance. Mapovate is a Customer Experience Journey Mapping Software designed to support you draw, visualise and monitor customer experiences. Use Mapovate to follow, analyse, and gain insights into the moments that influence purchase decisions and build loyalty with your brand. Use real-time collection of voice of customer feedback to monitor different touch-points and channels directly on your journey maps. Mapovate is hosted by Rackspace, the world's number one managed cloud company.